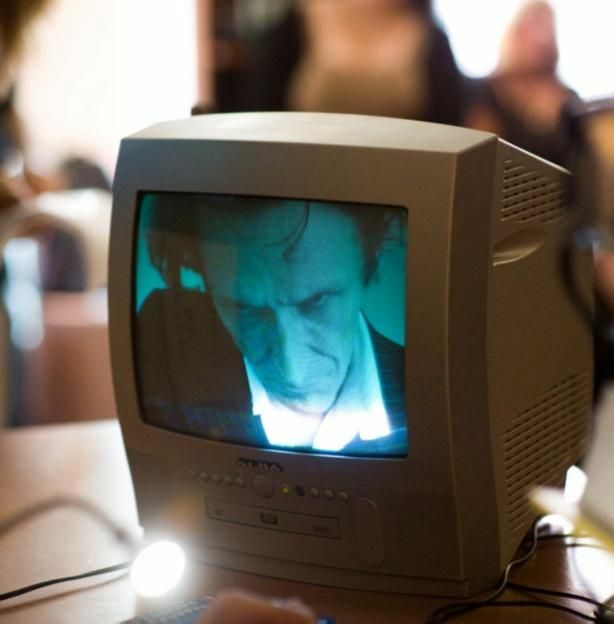 Set in Bethnal Green's Bohola House Bar, artist Denis Buckley's performance traces the decline of Irish communities in post-war east London . He combines historical narrative with clips from Philip Donnellan's film The Irishman: Portrait of Exile and Buckley's own A Rose for Jack Doyle. Concessions and members are kindly asked to show proof or ID when collecting tickets on the night. Whitechapel Gallery Patrons, Associates and Exhibition Patrons can reserve up to two free tickets to public events by e-mail to tickets@whitechapelgallery.org.